In this guide, we will guide you How to Download And Install Android Nougat on Honor 8 Pro. Huawei started rolling out Android Nougat update for Honor 8 Pro. This update is based on EMUI 5.0. The Official B130 Android 7.0 Nougat Update for Honor 8 Pro is now available for download. The is an Official Nougat update is rolling out via OTA in phase wise manner. You can manually check whether the update is available in your region or not. 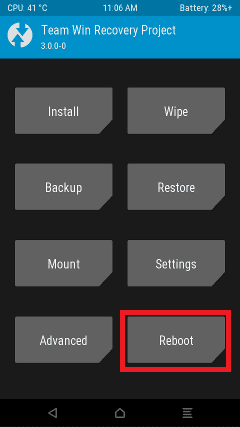 To check the update Go to Settings –> About Phone Section –> Software Update. Many users reported that they still not received the OTA update, so we are providing the Nougat OTA file for Honor 8 Pro with that you can Update Honor 8 Pro to Android 7.0 Nougat Manually. 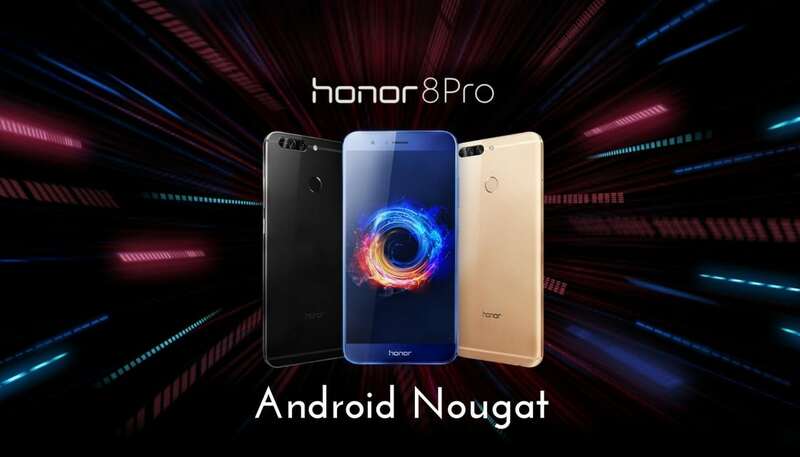 Follow the below Step by step guide to install B130 Android Nougat on Honor 8 Pro. 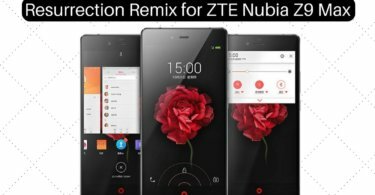 Already many smartphone users are tasting the sweetness of Android Nougat with includes ZTE Axon 7, HTC 10, OnePlus 3, OnePlus 3T, Htc One M9, LG G5, Samsung Galaxy S7 Edge, Moto G4 Plus, Huawei Mate 8, and many more devices. This sweet update is loaded with many bug fixes, Performance improvements and the pack of Android Nougat features like Multi-Window Mode, Improved Notifications, Doze, Seamless update, Vulkan API, Settings UI and much more. Below you can download the Android Nougat Update and install it. This Update is only for Honor 8 Pro Smartphones.